You did it! You just completed your first Employee Engagement Survey and you have lots of great insights to use for planning improvements. But don’t forget to answer the most important question: when are you going to repeat your Employee Engagement Survey? In the truest sense, by conducting your first Employee Engagement Survey, you have embarked on an important journey for your company. You have created a benchmark and now you have plans to improve that measurement. But you have also raised your employee’s expectations. They gave you their input and now they expect you to act on it. And once you do that, you move the needle – and that improved state becomes your new norm. And then your employees expect you to improve on the new normal. And you do that by repeating your Employee Engagement periodically, and comparing resulting measurements. Are employees becoming more engaged? Understanding how well your engagement improvement plans are working is important. You need to know how much improvement was made for the level of resources and effort you expended, in order to understand and plan for even greater improvement. Who is becoming more engaged? Unfortunately, all employees are not alike. They have different perspectives, they value different actions, and they respond differently to your programs. One size definitely does not fit all employees, and tracking your Employee Engagement results will help you understand how to customize your improvement programs to meet the needs of different groups of employees. What new issues are emerging? By introducing programs to improve Employee Engagement, you are changing your employee’s work environment – and your corporate culture. In doing that, you shift employee perspectives and concerns – and different issues may become important. Let’s say the most important issue in your Employee Engagement Survey was the ability to work at home some of the time. In response, you developed and implemented a Work at Home policy. Great – employees love it. But now there will be some other issue that they want to see addressed. You will never reach Employee Engagement Nirvana – that’s why they call it work! But the advantages to chasing that dream will pay off throughout the process. How does Engagement track with other business metrics? As we have mentioned in previous blogs, Employee Engagement positively impacts business success. So, how is that working in your business? Is productivity up and costs down? Are fewer employees leaving? Are customers more satisfied? And of course, is profitability up? If you don’t track Employee Engagement over time, you won’t be able to measure its impact on your business overall. As Meghan Biro wrote in Forbes, “Engagement isn’t magic, it’s craft. Engagement is built by creating trust, which engenders loyalty. It requires open communication, clearly articulated goals and unambiguous expectations. It demands shared values and well-understood reward systems. Engagement is a journey, not a destination.” Cultural change happens over time and measuring Employee Engagement over time provides important information for your journey. 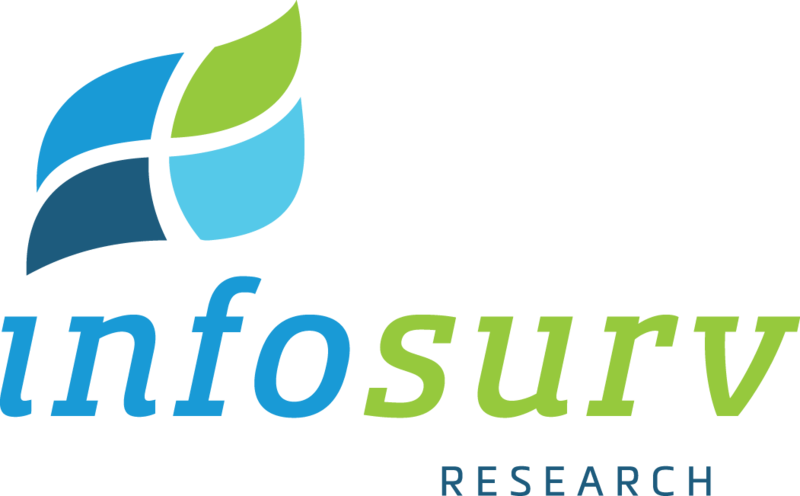 Take the Employee Engagement Journey with Infosurv! Call 888-262-3186 to talk about how measuring Employee Engagement can help your company.